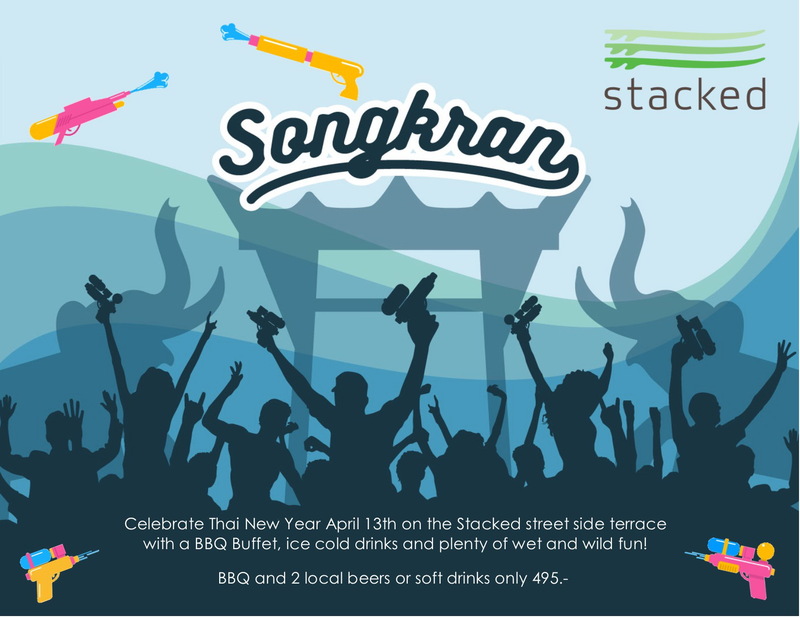 On the 13th of April Stacked at Ozo will be presenting a fabulous BBQ Buffet! What better way to ring in the New Year than a sumptuous feast in glorious surroundings! Be a winner at Samui Green Market!